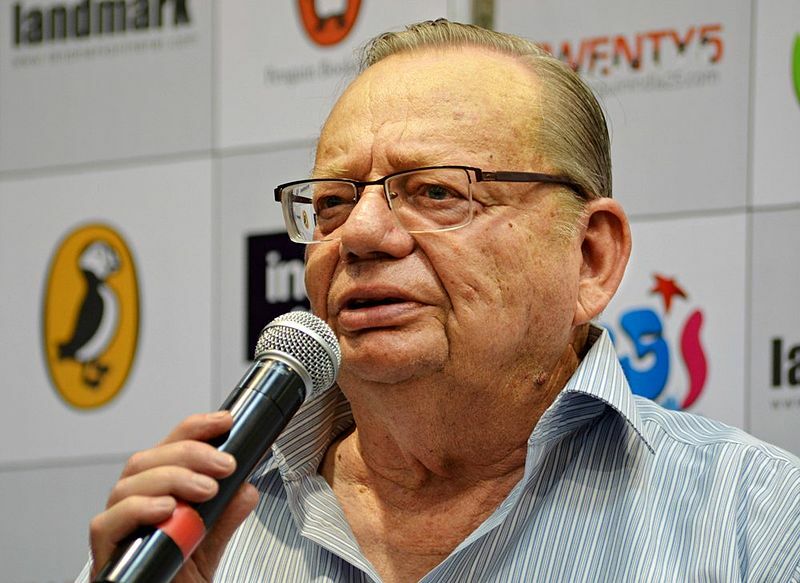 Noted author Ruskin Bond said at an event recently that he found the technology associated with artificial intelligence “a bit frightening”. Speaking at the Indore Literature Festival, Bond said that this was because he feared that a handful of people would be able to control a large population through it. “We need to be careful so that this technology cannot take over our complete command,” he said. 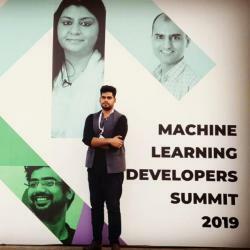 The Indian author of British descent, famously also known as the “Indian William Wordsworth”, however, said AI technology is in its early stage now, so, it is to be seen that how this technique is developed in future”. Recently, Google CEO Sundar Pichai had also affirmed his fears over AI as an unregulated technology. He worried about the harmful uses of AI. “Regulating a technology in its early days is hard, but I do think companies should self-regulate,” Pichai had said in a statement. Elon Musk, CEO Tesla also shared a similar viewpoint and strongly recommended in past that the world should approach AI with regulatory oversight, both at national and international level. “I think we should be very careful about artificial intelligence. If I had to guess at what our biggest existential threat is, it’s probably that,” Musk had said.